With applications now completed for the matches over the festive period we turn our attention to the matches in early 2017 starting with Burnley in mid to late January. Application dates are listed below and please note that these dates are subject to change without notice so the best idea is to keep checking the ticketing portal daily close to the date the game is due to open and lodge your application as early in that window as possible. If you are having trouble finding the portal on our new website all you have to do after logging on is click My Account in the top right corner of your screen and then the Ticketing tab in the centre of the next screen and that will take you to the portal. Only games available for application will be listed on the portal. 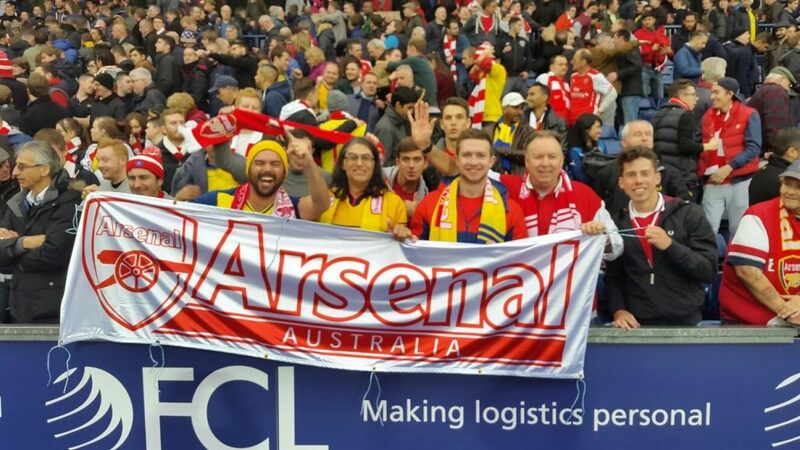 If you wish to be seated with another member then drop the ticketing department an email at tickets@arsenalaustralia.com.au and let them know both members names so we can organise this if both are approved for tickets. Please also note that you may only apply for ticket numbers which match your membership status, Adult membership = 1 ticket application and Family membership = up to 4 ticket applications. Any applications found outside of these limits will be cancelled.